Thanks to Superfeet for sponsoring this post. 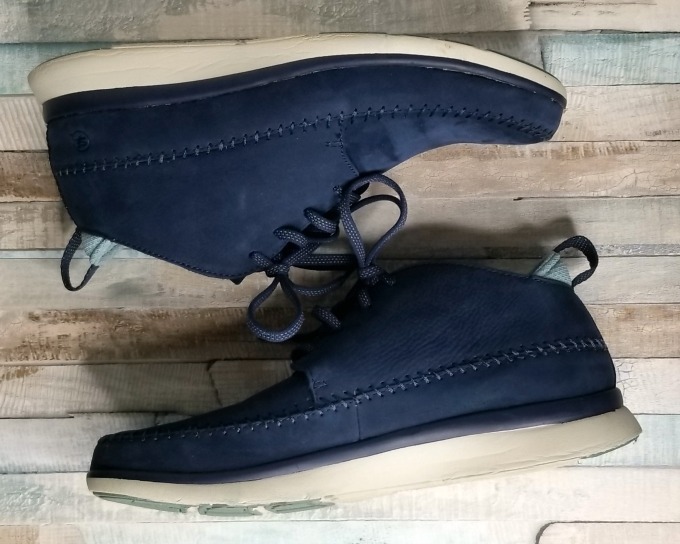 I have always loved chukka boots, ever since I got my first pair in 7th grade. 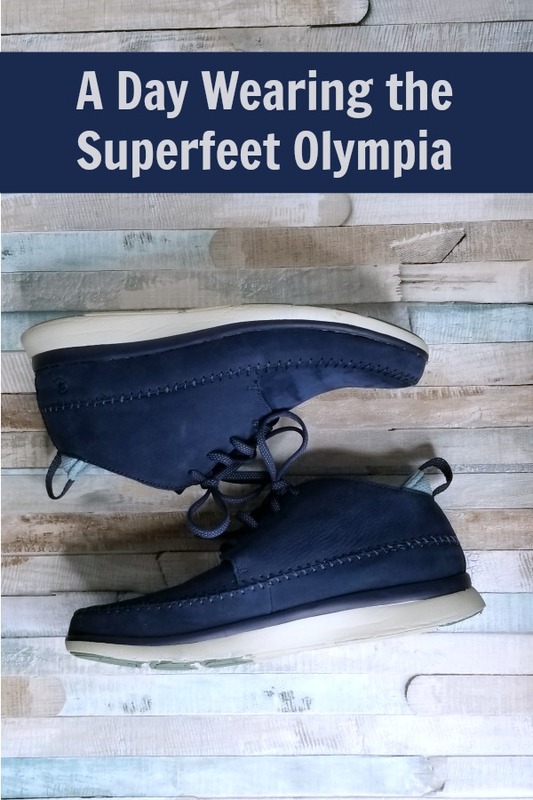 The Olympia from Superfeet is a great version of the classic desert or chukka boot. A couple weeks ago, I was putting together some outfits for fall and winter and trying on various shoes with them. I put on the Olympia boot, and was walking around the house in them to really give them a test run. 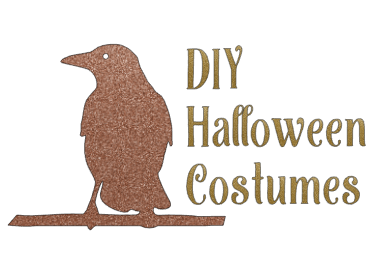 While I was doing this, a friend asked if I wanted to do something. Since the shoes were so comfy, I just left wearing what I was. 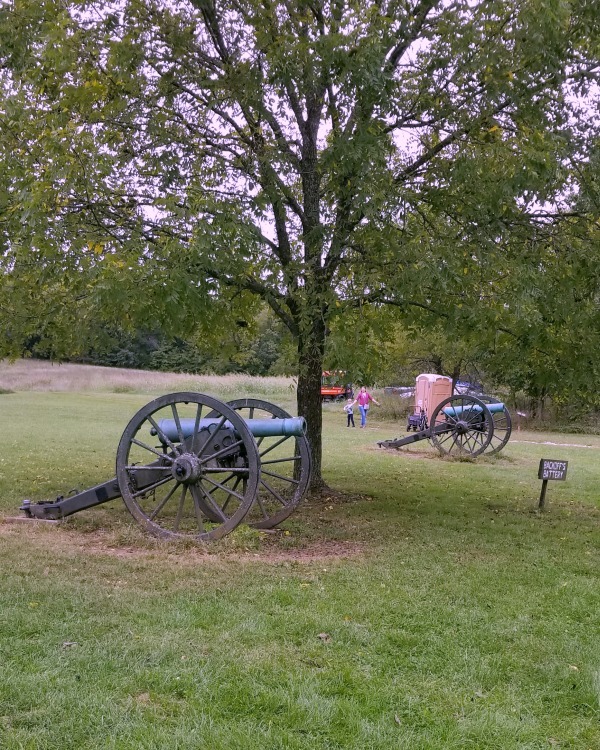 Unbeknownst to me, it was National Parks Day, and we ended up at a local National Monument. Now, this isn’t really a big deal, except we’re out traipsing through trails, hiking up and down paths, and venturing into the wilderness. And here I am wearing a pair of brand-new shoes that I just took out of the box. I mean, I haven’t even broken them in yet. Y’all…these were so comfortable. I had absolutely no foot fatigue. There was no weird rubbing or blistering. And the shoes still looked amazing, like they hadn’t been worn at all. The secret to all of Olympia’s comfort? The great design by Superfeet. As I told you about with the Palisade, Superfeet builds their shoes for comfort first. They take it back to the days before we wore shoes and have designed their products to treat our feet that way. The cork insoles are designed to conform to each person’s individual foot, for maximum comfort and support. Not only that but Superfeet shoes are really lightweight. 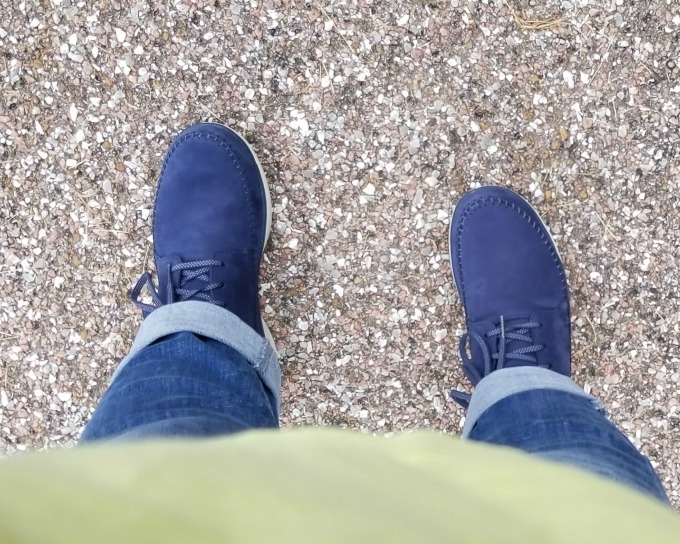 The Olympia has great styling, and can go really casual, or look a little more put together. Personally, I really like the nubuck leather of the uppers and the whip stitching around the shoe. 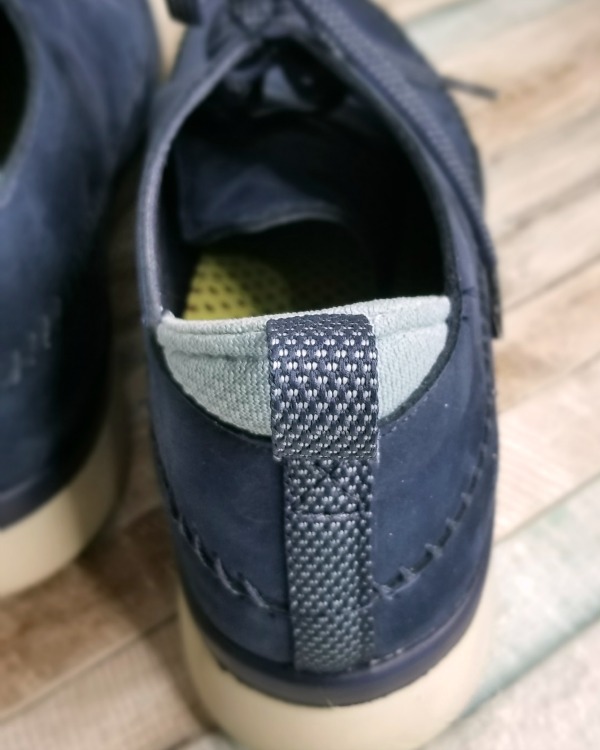 It adds a little something extra and gives the shoe a bit of a handmade feel. And the leather is so buttery soft, but firm enough to handle whatever you throw at it. These are in a color called Black Iris, and it’s a luscious inky blue shade. It doesn’t lean navy or purple. Just pure blue. 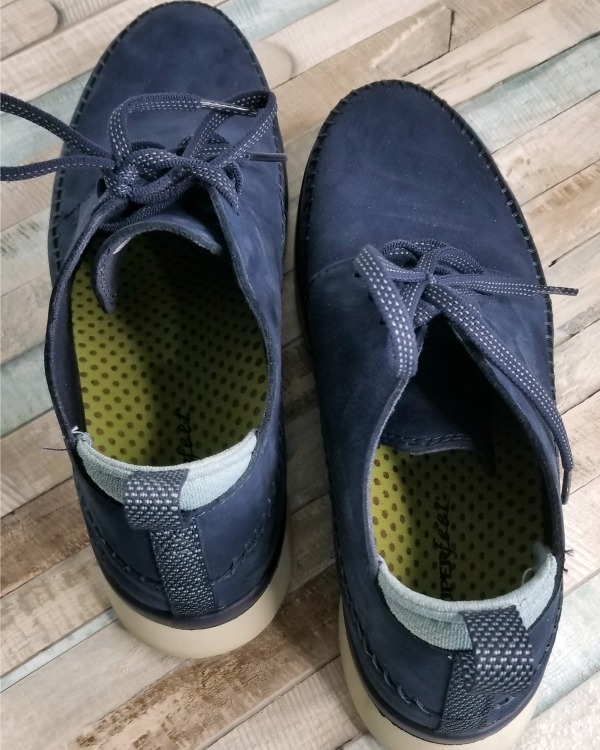 I think it’s a great shoe with jeans and leggings, but would look cute with a skirt or dress, too. 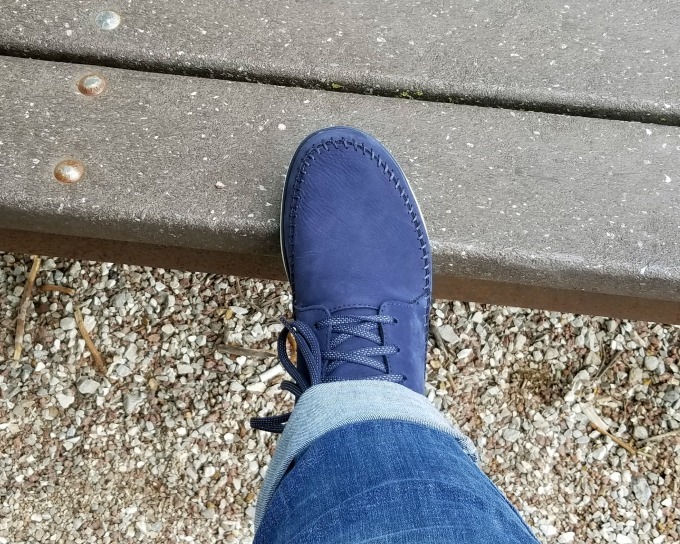 After all, everyone needs some blue suede-like nubuck shoes in their life.